Free: 1st Novel on NoiseTrade. Click and enjoy! 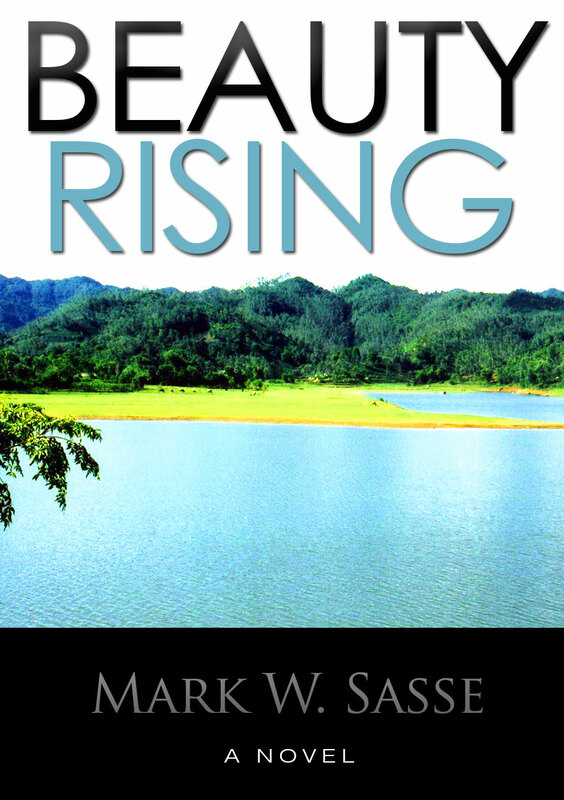 If you haven’t done so yet, please get yourself a free copy of my first novel, released in December 2012, called “Beauty Rising.” It’s got 85 reviews on Amazon, and it’s an unlikely story that I think you’ll enjoy. Plus it’s FREE! But not forever, so grab it now. This entry was posted in Promotion and tagged free books, literary fiction, noisetrade, Vietnam books by sassevn. Bookmark the permalink. hey….thanks a lot for this freebie….i’m really excited to read it!